Cap is Back! And he's got a little help with his friends and frienemies: Black Widow, Falcon, Nick Fury and The Winter Soldier. 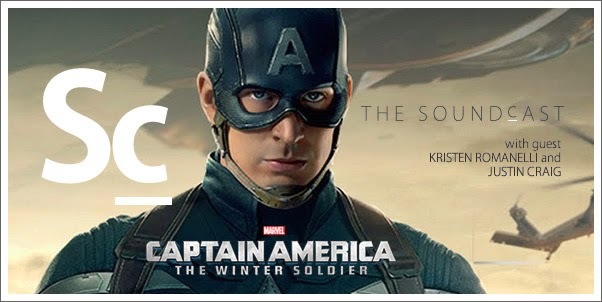 Justin Craig (Foxnews.com) and Kristen Romanelli (Film Score Monthly) join Christopher Coleman to not only discuss the the film, CAPTAIN AMERICA: THE WINTER SOLDIER, but it's original score by Henry Jackman.